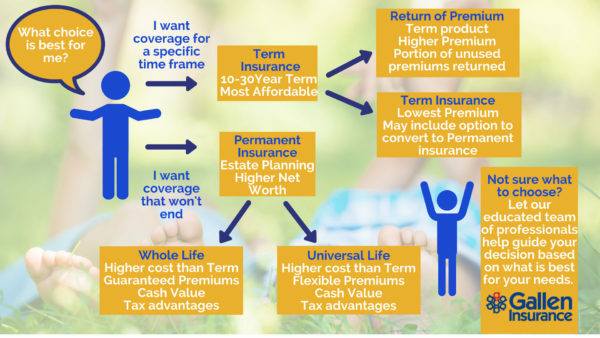 Which type of Life Insurance policy is best for you? Follow along this chart for a quick decision. Our professional agents can help you with any further questions & get you a quick, no hassle quote. agency Agents Berks County brokers gallen insurance Greater Reading life insurance PA Pennsylvania Which type of Life Insurance policy is best for you?